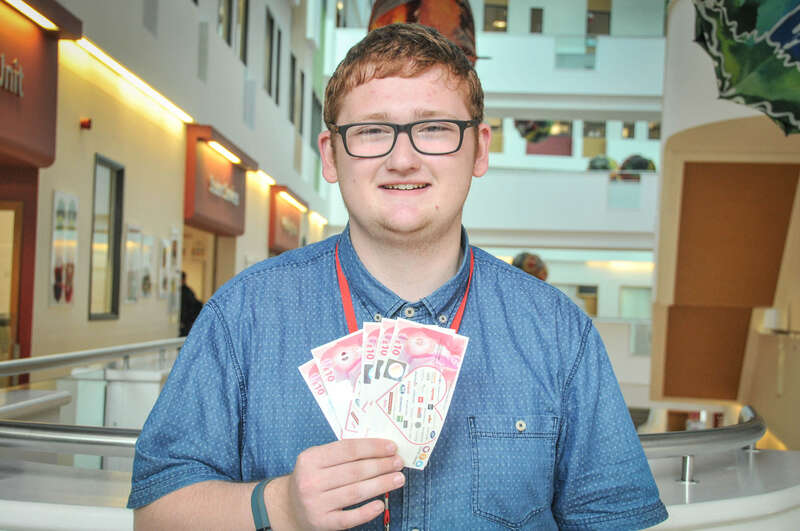 Graphic Design student Luke Storey, from Hoyland, has won £50 in High Street vouchers in a Barnsley College prize draw. Luke scooped the prize after enrolling onto a Level 3 Graphic Design course at the college and completing an evaluation form. 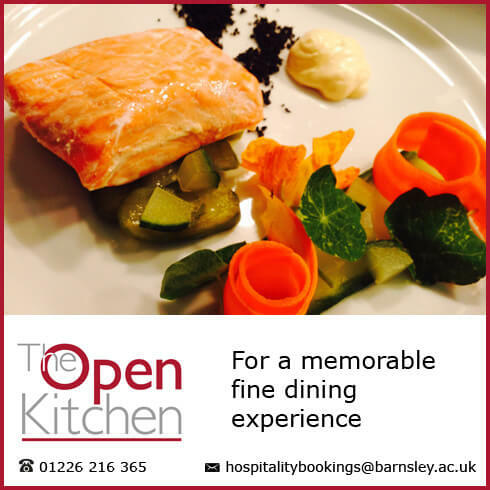 Over 7,700 students enrolled to the college and were asked to provide feedback on the process to be in with a chance of winning the High Street vouchers.